As the rapid growth of the economy, people have improved the standard of living and quality of life, paying more attention to how they feel towards the world. Thus, user experience becomes an important consideration in the aircraft cabin design. 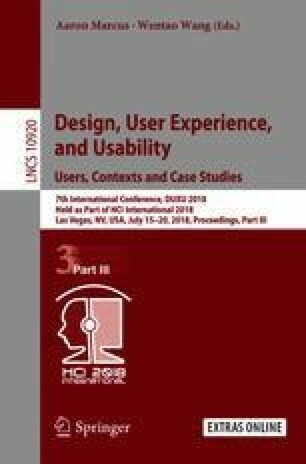 A systematical understanding of aircraft cabin design from the perspective of user experience is challenging but worth exploring. In this paper, we first modeled relevant influencing factors. Specifically, we studied passenger behaviors and related touch points in the cabin by analyzing the general flight process. After dividing aircraft cabins into several system areas, such as the front service area, seats and passenger service unit, we identified the product components and their attributes in each area to form our model. Based on the factor model, further research was carried out on these influence factors. Relevant investigations and interviews were conducted with aircraft interior designers, user experience researchers and passengers. Finally, we reached to a conclusion and categorized key factors which would impact passenger experience in the aircraft cabin. This paper is sponsored by MOE (Ministry of Education in China) Liberal arts and Social Sciences Foundation (Project No. 17YJAZH029). Many sincere thanks to Professor Han Ting and the DMI team. Special thanks to Zhang Xinyue, who helped me a lot in English writing.